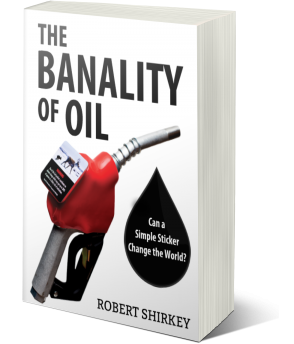 The Banality of Oil by Robert Shirkey, now available for pre-order. 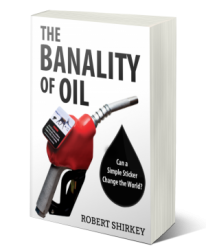 The Banality of Oil is a book by Robert Shirkey, a Toronto-based lawyer and founder of the environmental non-profit Our Horizon, to be published in 2019. 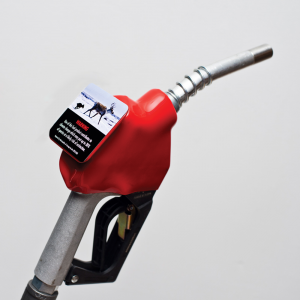 The book explores Robert’s proposal for governments to legislate climate change and air pollution warning labels for gas pumps. 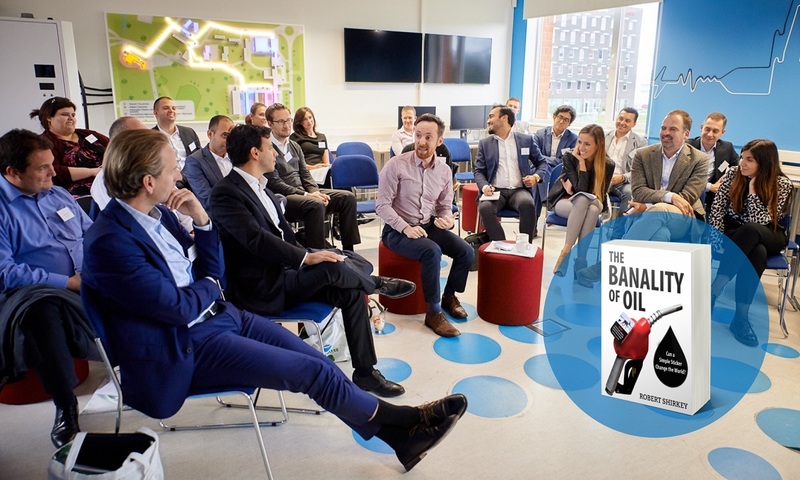 It also shares the personal journey behind his advocacy and the highs and lows that come with lobbying governments across North America. Enter your email below to be notified when the book is available for pre-order and save 15% off the cover price. Robert Shirkey is a lawyer and founder of Our Horizon. 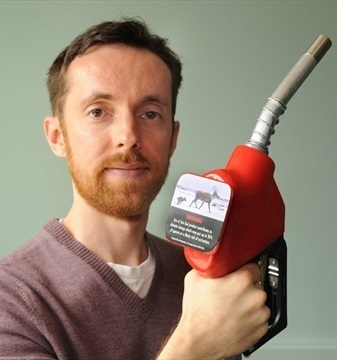 His advocacy for government-mandated climate change disclosures (“warning labels”) for gas pumps has been featured in media all over the world. Robert is a recipient of Canada’s 2017 Clean50 Award, a Centre for Social Innovation & Green Shield Canada Foundation 2016 Agent of Change, and was inducted into the Friends of Europe’s prestigious European Young Leaders program in 2017. He also once rode his bicycle across Canada! Check out his full bio and TEDx talk at Our Horizon. >> Guelph City Councillor Bob Bell. >> Rick Smith, prominent Canadian author and environmentalist. >> Eric Rumble, Editor-in-Chief, Alternatives Journal. 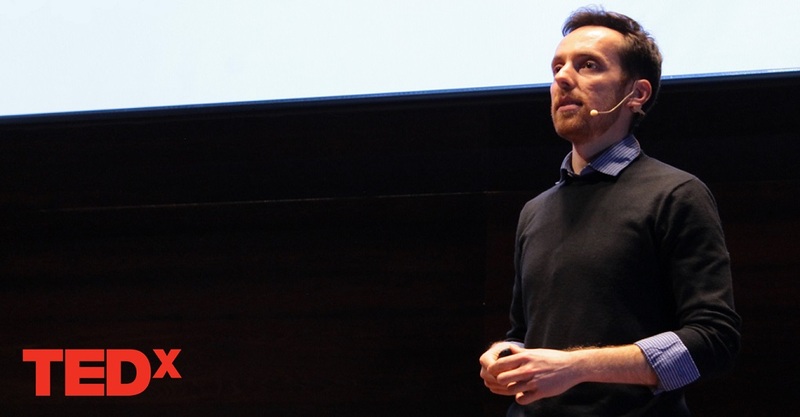 >> Brad Zarnett, Founder and Executive Director of The Toronto Sustainability Speaker Series. >> George Fleischmann, Lecturer at the Rotman School of Management, University of Toronto. >> Alex Meers, Director, Me to We Leadership Programs. >> Dr. Erik Krogh, P.Chem., Co-Director, Applied Environmental Research Laboratories, Vancouver Island University. >> Tzeporah Berman, Canadian environmentalist, campaigner, and writer. Have any questions? Want to book Robert to speak at your event? Thinking of sending us a big fat cheque to fund our global outreach strategy? Get in touch!